What is the Future for America's Historically Black Colleges and Universities? ATLANTA — A tour through the campus of Morris Brown College on Atlanta's west side is a journey through history and, now, despair. The president's home is boarded up. Up and down Martin Luther King Boulevard, the area's main thoroughfare, old student dormitories resemble blown out abandoned factories. The school's dilapidated football stadium nearby is rotting, quite literally, from the inside — years removed from its last home game. Beneath the cracks, though, there is a proud history. It is one of the few historically black colleges and universities (HBCUs) with black founders. The renowned black scholar and activist, W.E.B. Du Bois held an office at the campus' historic Fountain Hall and the school counts many well known black athletes, writers and artists as alumni. "We've been in a battle," school President Stanley Pritchett told NBC News as he walked along the school's still mostly well-kept main quad. That battle began more than a decade ago when the 136-year-old school lost accreditation after a financial scandal that nearly led to its closure. With no accreditation status, all students enrolled at the school were no longer eligible to receive financial aid — a devastating prospect for the more than 90 percent of students who relied on aid and which accounted for 70 percent of the college's income. The losses were staggering. In 2003, the school had an enrollment of 2,700. Today, it has 40 students. Morris Brown College is an extreme example of the dire financial challenges facing many of the nation's more than 100 HBCUs. The schools, the majority of which were founded in the Reconstruction Era as black Americans searched for a formal education that had eluded them for centuries, played a huge role in creating the black middle class and have remained central to African-American life in the United States. Today, though, many are grappling with severe levels of debt, declining enrollment and, even, relevance as they compete in a hyper-competitive environment for the best and brightest black students. "We have a few bright spots in the community, but by and large the overall sector is struggling," said Johnny Taylor, President and CEO of the Thurgood Marshall Fund, the only national organization that supports all HBCUs. "The underfunding problem cannot be overstated." 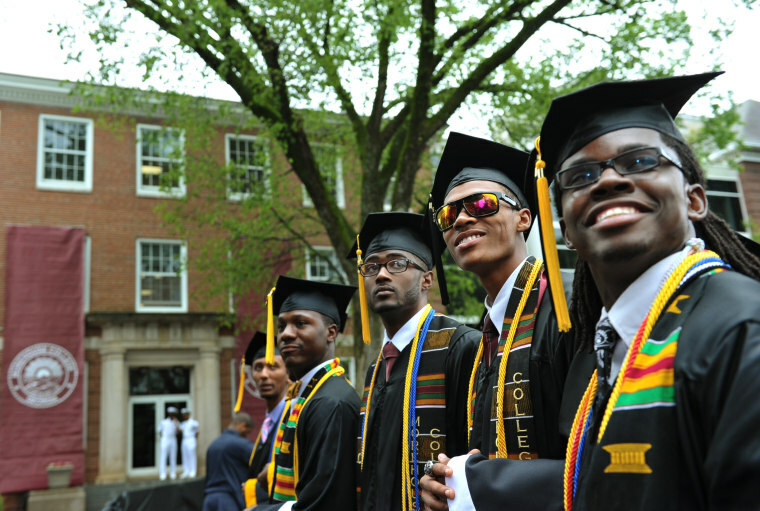 Despite the structural challenges, HBCUs continue to outperform their peers in some respects. While HBCUs represent only three percent of all U.S. colleges, they produce 17 percent of African-Americans with bachelor's degrees and 24 percent of all black scientists and engineers. And, by and large, at a time of stratospheric tuition rates, HBCUs have continued to serve academically and financially disadvantaged students — known as "at risk" students in financial aid parlance. In his "listening session" earlier this month in commemoration of Black History Month, President Trump reportedly discussed the idea of helping out the nation's struggling HBCUs with the weight of an executive order. Buzzfeed reported that Paris Dennard, a pro-Trump political commentator who works on strategic communications for the Thurgood Marshall College Fund, told the president that he could enshrine his legacy with black America if he acted on helping out the struggling schools — especially given President Obama's mixed HBCU legacy. Trump was reportedly shocked that many of the schools faced, in some cases, existential challenges. Under the guidance of Omarosa Manigault, the Trump campaign's director of African-American outreach and a close aide, the White House has worked for weeks on drafting an executive order. On Monday, President Trump exchanged greetings with 64 HBCU presidents in the oval office before the group met with Vice President Pence. Pence praised HBCU contributions to American history and culture and said that Trump remains committed to supporting them. Included among the attendees was Morehouse College President John Silvanus Wilson Jr., whose contract was not renewed last month by the board of trustees at the all-male college. During his tenure, Wilson has slashed the college's budget by $2.5 million and cut or downgraded 75 jobs. "Our enrollment in '05 was 3,000 students. When I got here it was 2,000," Wilson told NBC News just outside his office. "And yet, in my four years, we've raised $70 million. We've begun to stabilize." The campus of Morehouse sits less than two miles south of Morris Brown College but it may as well be a different city. The building's red-brick neoclassical buildings are well-kept and its lawns well-manicured. While Morris Brown is bereft of students, Morehouse is abuzz with activity. The problems plaguing Morris Brown, though, have struck Morehouse — one of the most prestigious HBCUs in the nation who has produced grads Martin Luther King Jr, director Spike Lee and actor Samuel L. Jackson among its long, storied past. A presidential executive order, Wilson says, should focus on preparing HBCUs for the new economy with investments in science, technology, engineering and math (STEM) programs. Wilson believes many HBCUs will close in the coming decades in a natural response to market forces, as all-women's colleges have dwindled in number in the last 40 years. "Our job is to make sure that Morehouse is around when that happens," said Wilson. For Michael Hall, a center on the Morehouse basketball team and Harvard University transfer, Morehouse and other HBCUs still serve a critical role in shaping young black Americans to prepare for a world that was largely made without them. "It teaches us a lot about our culture," Hall told NBC News. Hall says social justice movements, like Black Lives Matter, and others have flourished in recent years at HBCUs, similar to the crucial role they played in the Civil Rights Era. "In 2017, we still need this safe space in America," Matthew Tyler, a senior, told NBC News. On a recent afternoon, Joseph Parker was one of just a handful of students walking the campus of Morris Brown. Except for a small college tour nearby, the campus appeared already closed for business. Parker says he is proud to be at the historic institution, even if it's iconic buildings have fallen in disrepair. "I decided to come to this school because it's affordable and it's a family-oriented school," Parker told NBC News. "Everybody wants to see you grow and they're trying their best. They're pushing forward." President Pritchett shares Parker's remarkable optimism and speaks in grandiose language of the college's future. 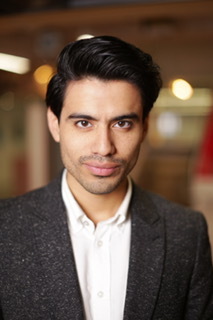 He said he imagines that in five years, the school will have more than a thousand students and speaks of raising $100 million over the next decade to re-build and expand. He hopes the school can serve as a feeder for the hospitality industry that is booming in the area, in large part due to construction of Mercedes Benz stadium, the new home of the NFL's Atlanta Falcons that will open in August and that stands a half mile from campus. "I don't see this as a disaster," said Pritchett. "I see this as an opportunity to really be a game changer." 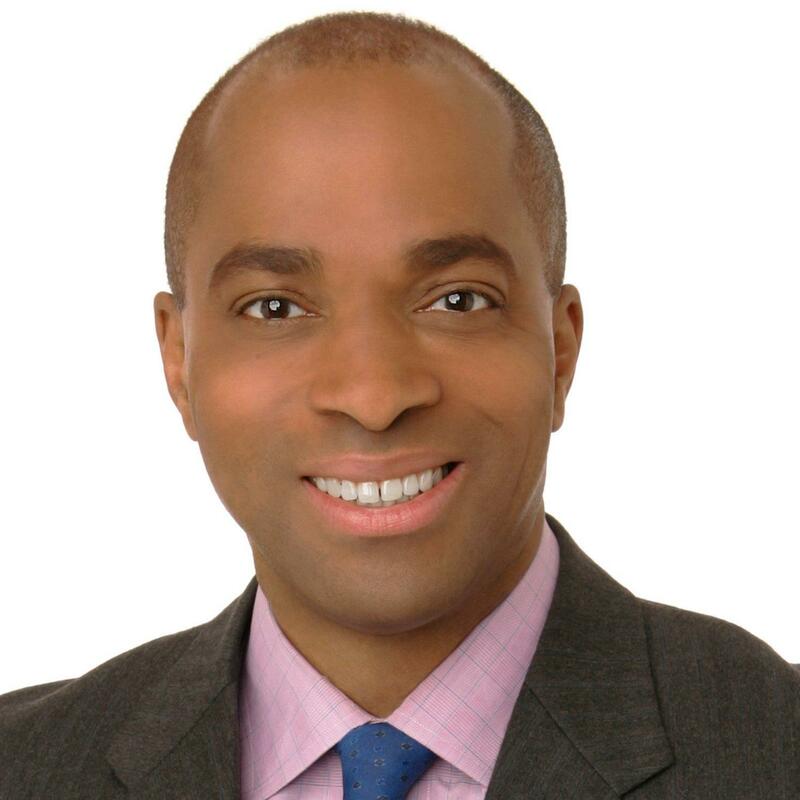 Ron Allen is an NBC News correspondent based in New York.